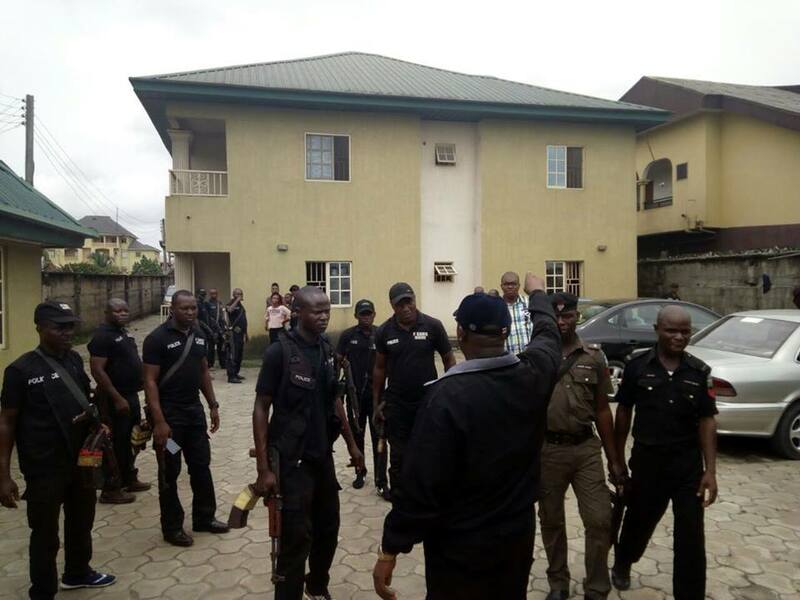 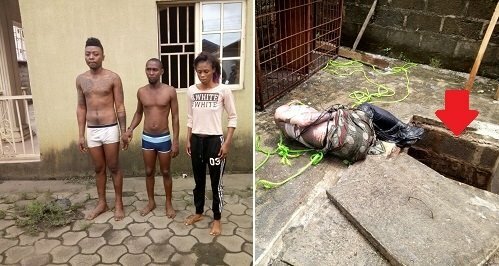 A Jumia delivery guy who went to deliver some iPhone 7 phones and a motorcycle was murdered by these people (pictured above) at Ada George Road, Port-Harcourt, Rivers state. 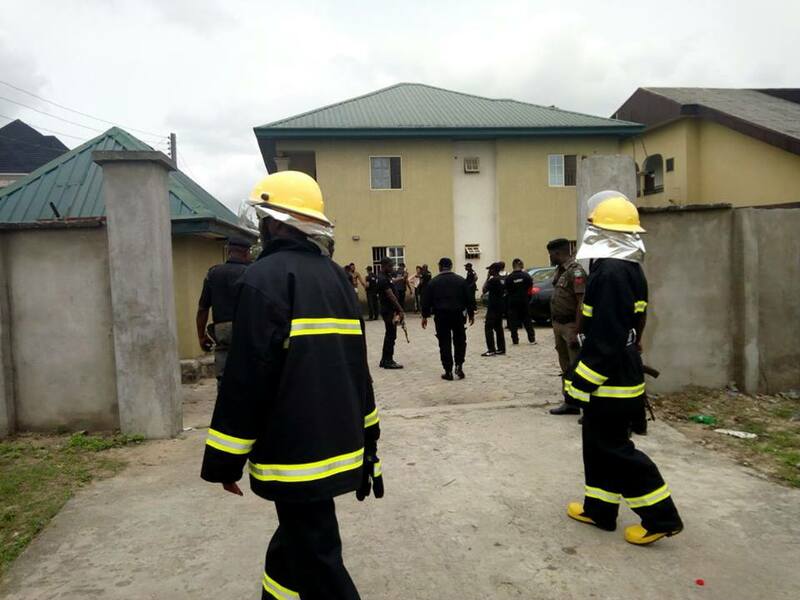 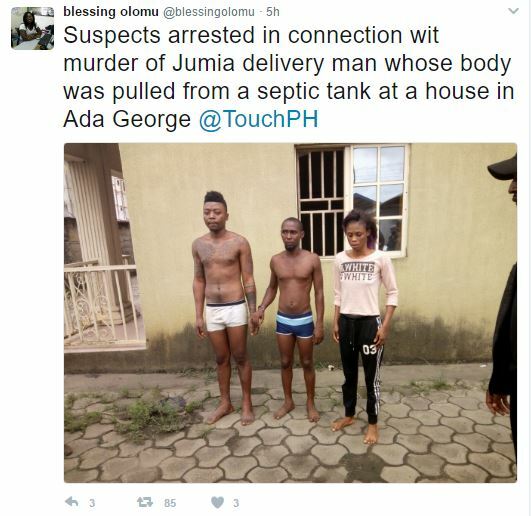 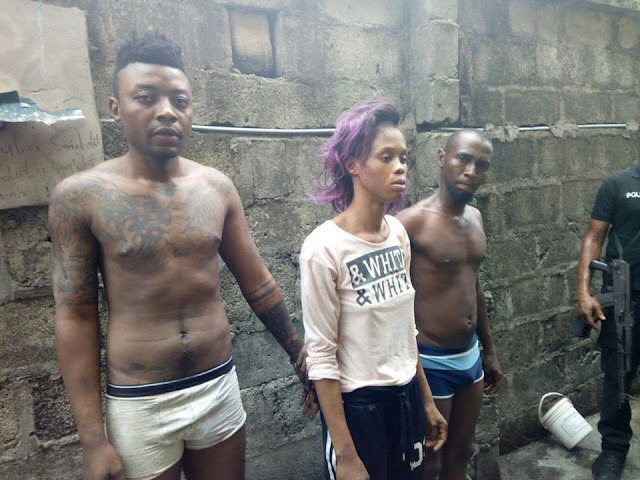 According to OAP, Blessing Olomu who shared the story, the suspects allegedly killed the delivery man and dumped his body in a septic tank. 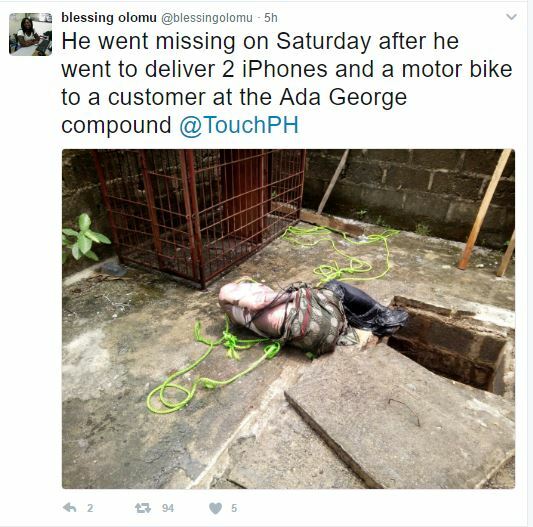 His body was recovered by a team of police officers following a tip-off from neighbors who suspected foul play within the compound.